Douglas G. Brooks is the principal broker, president and CEO of Real Property Management located in Charlottesville, Virginia. Real Property manages 900 residential units, commercial space, and over 70 homeowner and condominium associations in the City of Charlottesville and surrounding counties. Doug is also a managing partner and associate broker of Bear Granville Corporation, a residential management company located in the Carytown district of Richmond, Virginia. Doug is an alumnus of the University of Virgina (BA 1992, MEd 2004, EdS 2004). 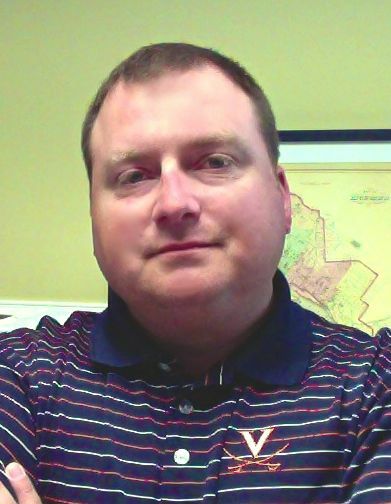 He is a licensed real estate broker in Virginia and earned CAI’s CMCA and AMS designations for community management. Prior to 2004, Doug served as a Virginia State Trooper, a patrolman/accreditation officer with the City of Charlottesville, and a mental health therapist for youth enrolled in care facilities. 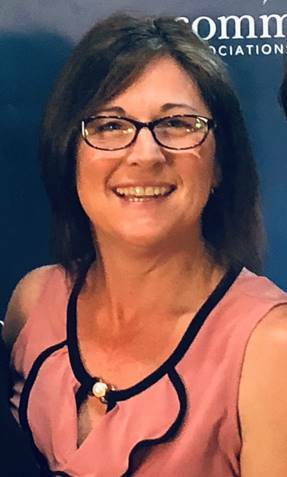 Missy Culley is Director of Administration at DMA Reserves, Inc. and has been DMA’s primary contact with community association clients since 2011. Missy has enjoyed attending the Central Virginia Chapter’s Trade Show every year and is excited to become more involved with CVC-CAI as the Vice President of the Board of Directors. She brings a broad range of experience and wealth of knowledge in the realm of community associations, and hopes to use her skills to better the chapter’s membership and value. 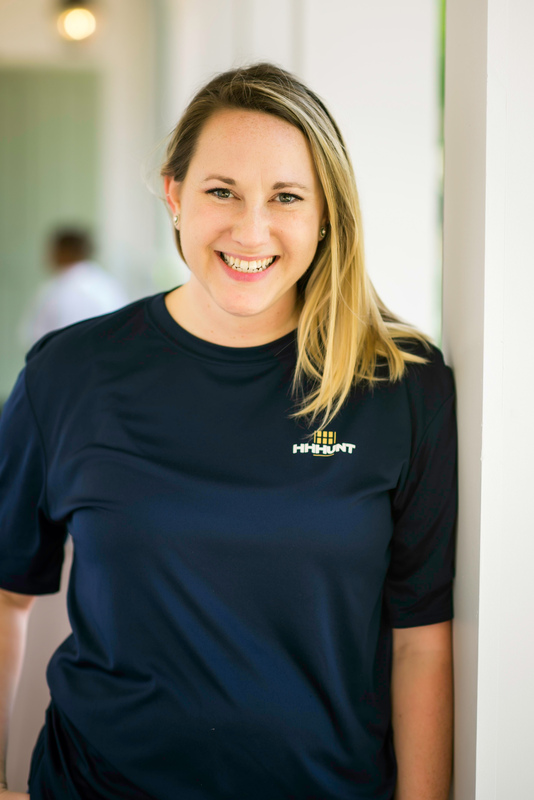 Ashley Ewell is the Lifestyle Coordinator for Genesis Community Management, a subsidiary of HHHunt. Her main focus is on the “How You Live” culture and lifestyle in HHHunt Communities. Ashley works with the Treasurer and Lifestyle Committee to ensure that each community is creating meaningful experiences, where neighbors turn into friends and friends into family. She loves meeting new vendors and organizations who would partner with the community to develop a place of great distinction. In addition, Ashley also works with the HHHunt Communities Marketing team to create the branding of a community before any dirt moves on the land. Previously, Ashley was the Program Director for the Wyndham Foundation. She was responsible for coordinating homeowner events and programs, as well as, publishing the monthly community newsletter. Ashley is a graduate of Radford University with a Bachelors of Communications – Public Relations. She truly believes it’s How You Live that matters and that in itself is why she’s so motivated to improve the way our communities live. 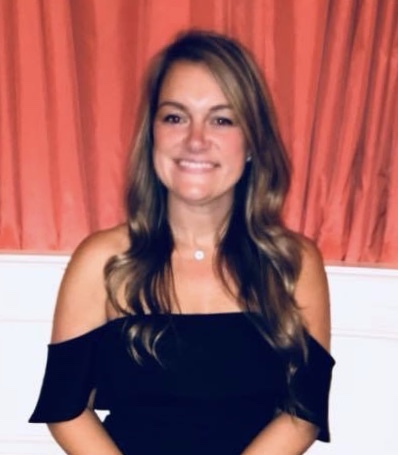 Stacey McDowell currently serves as the Business Development Coordinator for Exterior Source, a local company specializing in commercial and residential exterior improvements. She has been with the company for over 6 years and started as the Office Manager. Stacey also has experience in multi-family property management. This is her first year on the board for the Central Virginia Chapter CAI. She has served on the social committee for 2 years and is also on the social committee for the SEVA chapter. Stacey was recently recognized as the 2018 Rising Star of the CAI Central Virginia Chapter. Audrey Miller has been in property management since the 1980’s. In 2002, she became the Office Manager for Realtec Community Services, who is the management company for the large scale community of Ford’s Colony, Williamsburg, VA. She is the Owner Services Coordinator for the 2900+ unit residential community, including single family homes, townhouses and condo. She joined CAI in 2008 and is the current Secretary for the CVC-CAI. Being a Life Member of Girl Scouts USA, she is well prepared for anything. And anything can happen in this business! When I joined Associa Community Group in 2011, I had no idea where this career path would take me. After 6 years with Associa Community Group I made the decision to join myStreet Community Management. Currently working with ten communities as a Senior community manager and a mentor to my coworkers. I have been a member of CAI for seven years. Working as an integral part of the CAI Board, currently as Board President; has presented itself with opportunities to meet other Managers, Business partners and contractors who work together to make the HOA business a success. I am an outdoor enthusiast and enjoy canoeing the James River, camping, gardening and cooking. Another passion is the Craft Beer scene. Along with my husband and close friends we travel the East coast for breweries and beer fests looking to enjoy a hearty stout or intense IPA. I am a proud mom of three sons ages 27, 25 and 18 all who enjoy the great outdoors. Michael Sottolano, Esq. is an associate attorney at Chadwick, Washington, Moriarty, Elmore & Bunn, P.C. and works out of the firm’s Richmond (Glen Allen) office. His primary focus is providing legal assistance to community associations and his practice involves all aspects of common interest community association law, such as advising board of directors in their day-to-day operations, reviewing contracts, drafting governing documents and amendments, as well as enforcement of covenant violations, addressing fair housing concerns and collection of unpaid assessments. 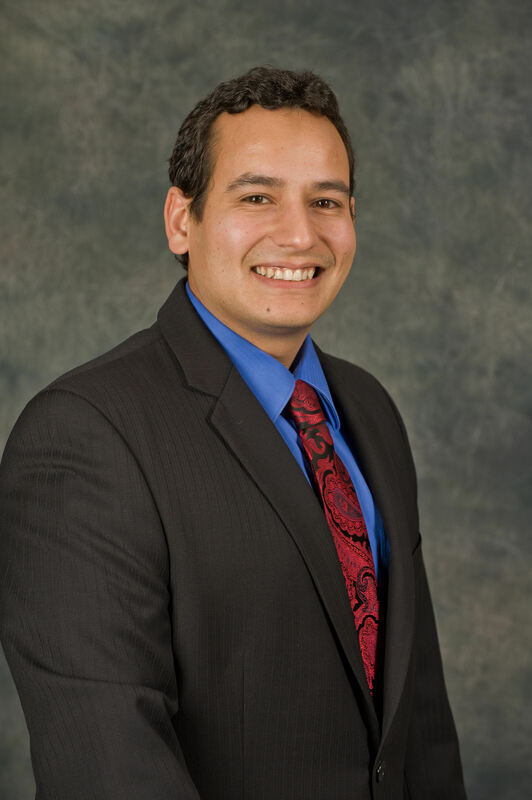 Michael is also experienced in litigating construction defect cases against developers and declarants of communities. Michael is an alumnus of James Madison University (B.S. 2005) and the College of William and Mary School of Law (J.D. 2010). He is also a member of the Virginia State Bar and is admitted to practice law in the Supreme Court of Virginia and the United States District Court for the Eastern District of Virginia. Prior to joining Chadwick, Washington, Moriarty, Elmore & Bunn, P.C., Michael litigated numerous criminal cases in Stafford County with the Fredericksburg Office of the Public Defender. He additionally assisted the United States Department of Labor, Office of Administrative Law Judges in drafting judicial recommendations. Michael is a frequent presenter at CVC-CAI events, including the 2012 and 2013 CVC-CAI Tradeshow and the second annual installment of the nationally-recognized CVC-CAI “Info-mercial” event. He is also the author of the Consensus article, “Ho Ho Ho, Holiday Decorating We Go!, How To Protect The Aesthetics Of Your Community This Holiday Season” and co-author of the Consensus article, “‘There’s No Business Like Show Business…!’ (Do We Need A License For That? )”.